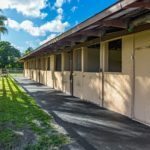 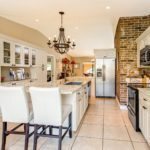 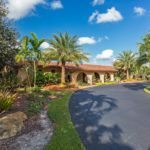 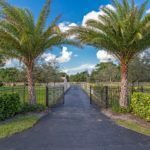 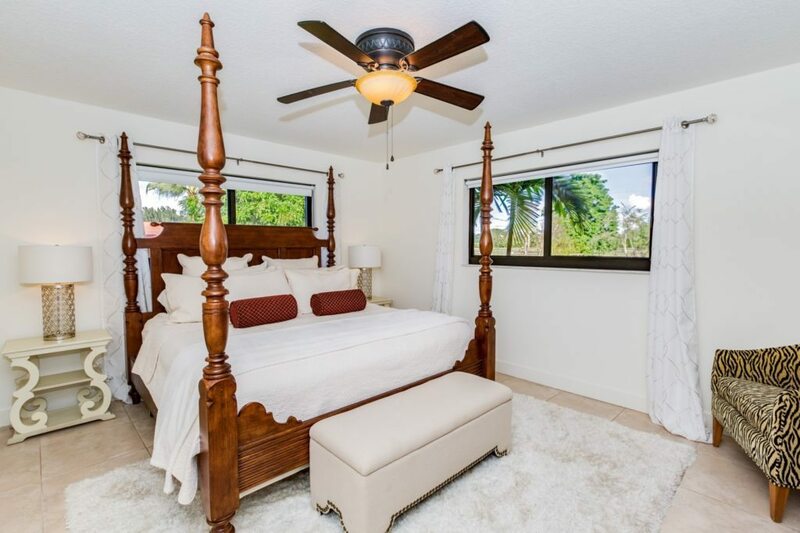 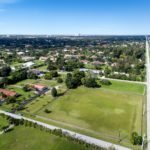 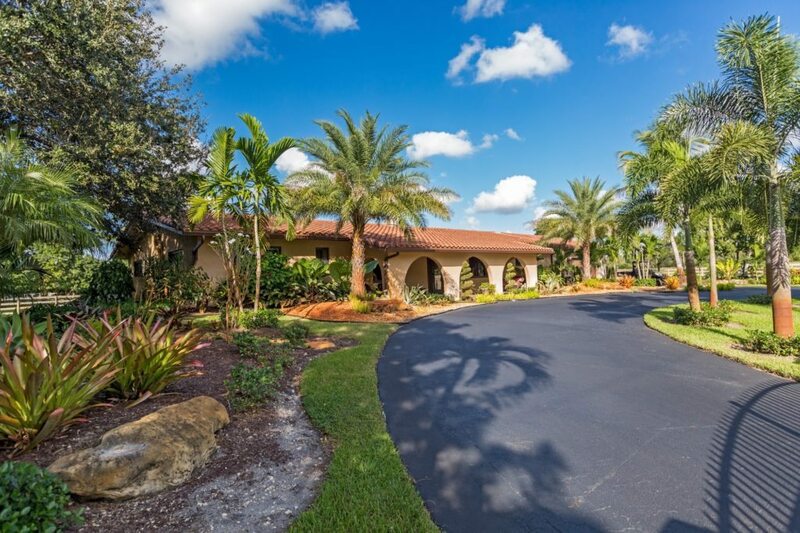 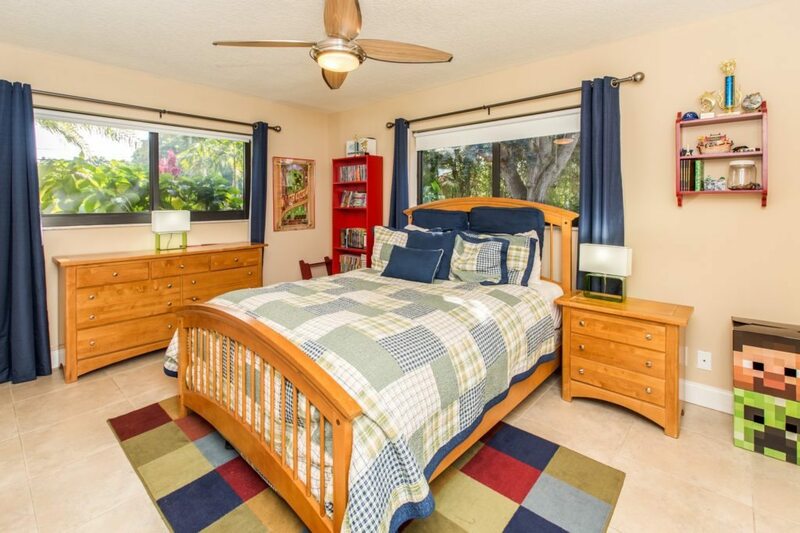 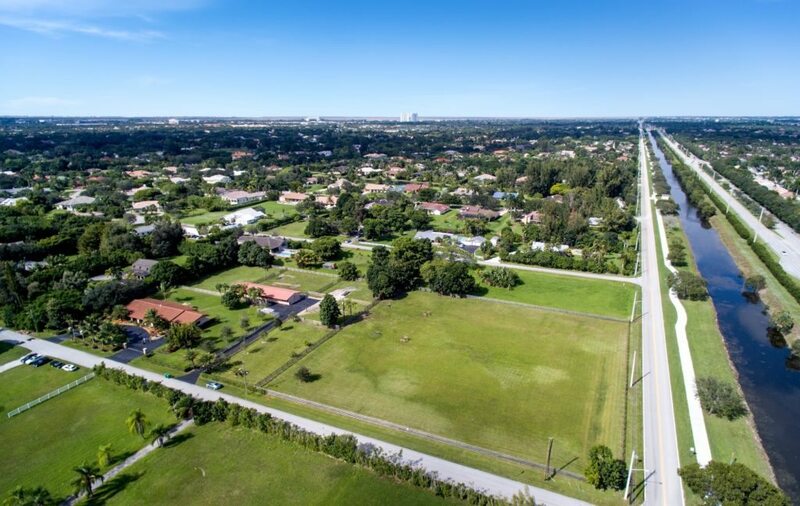 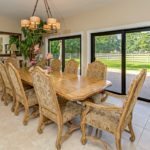 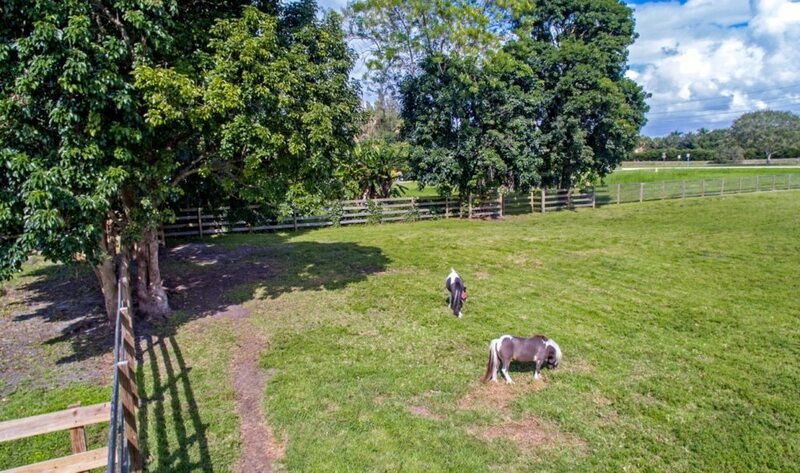 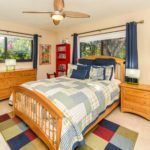 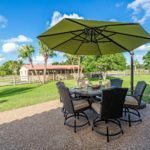 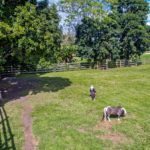 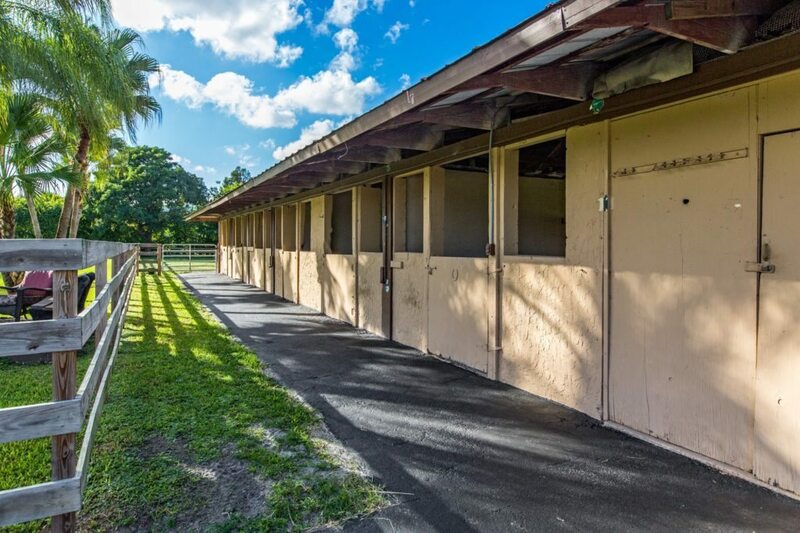 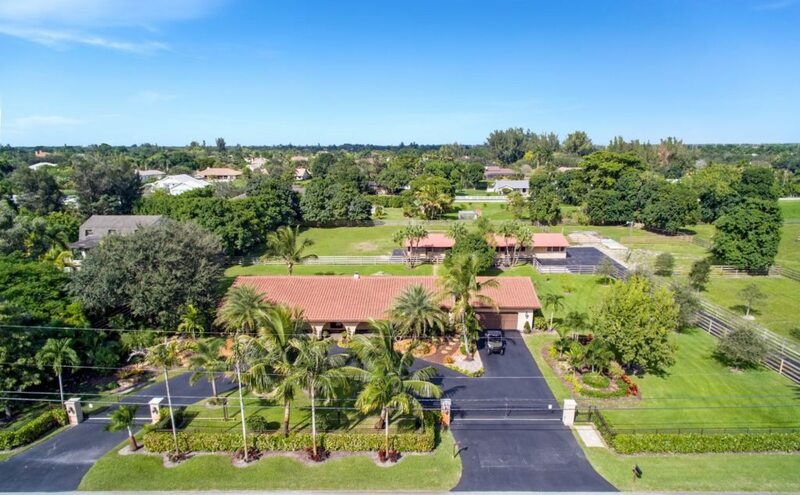 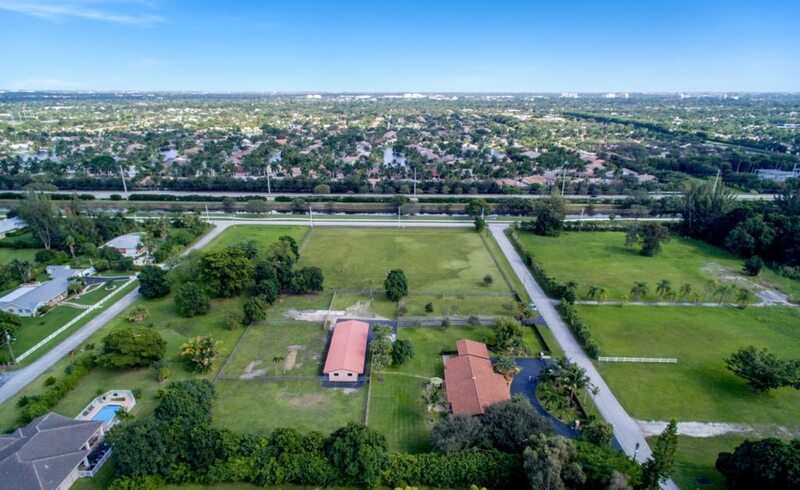 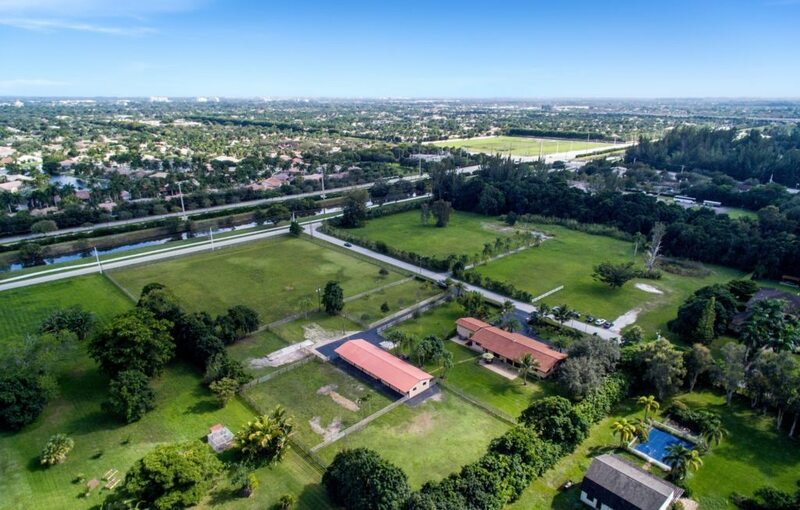 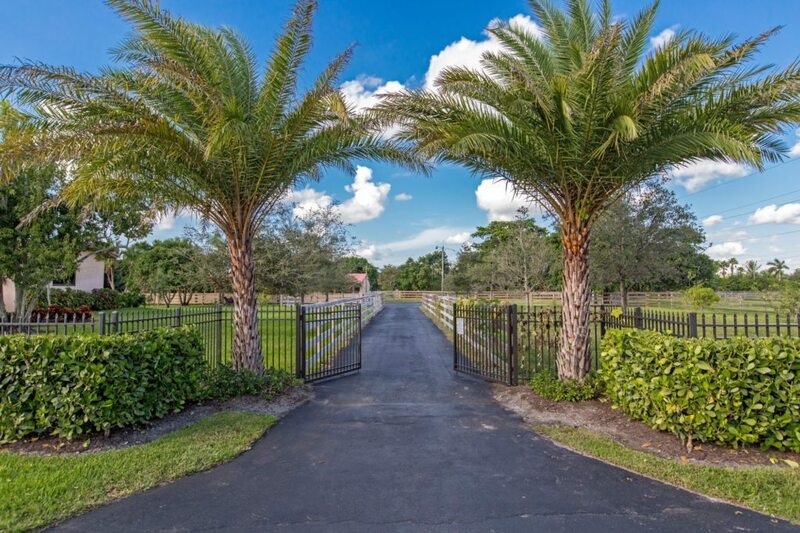 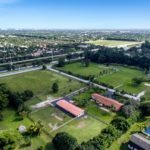 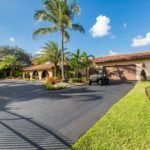 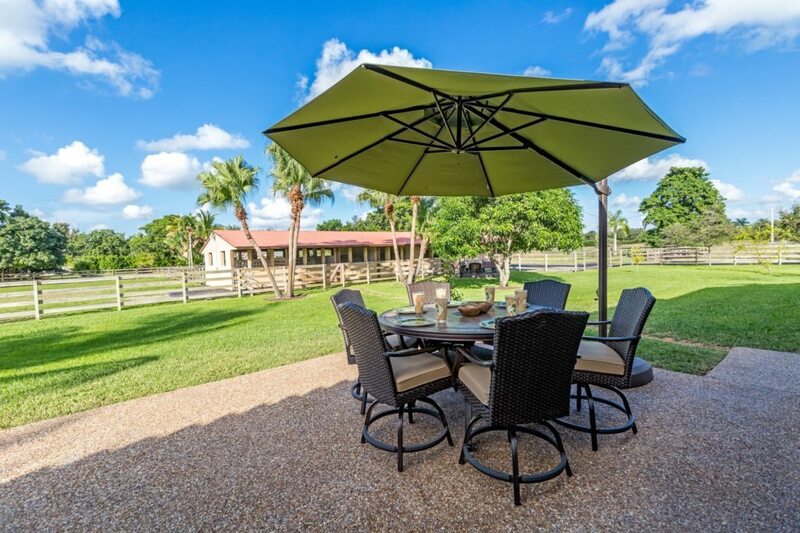 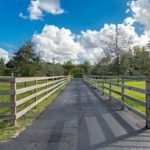 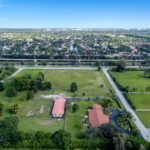 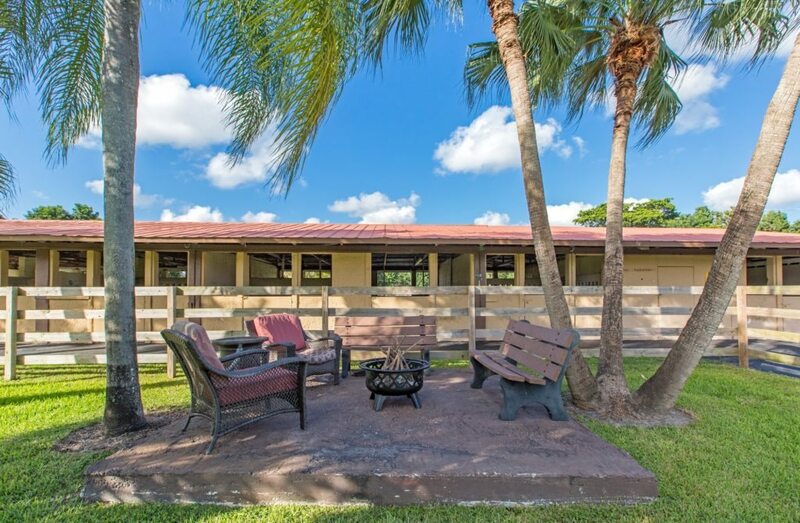 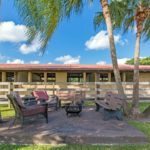 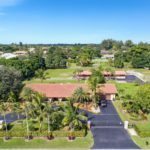 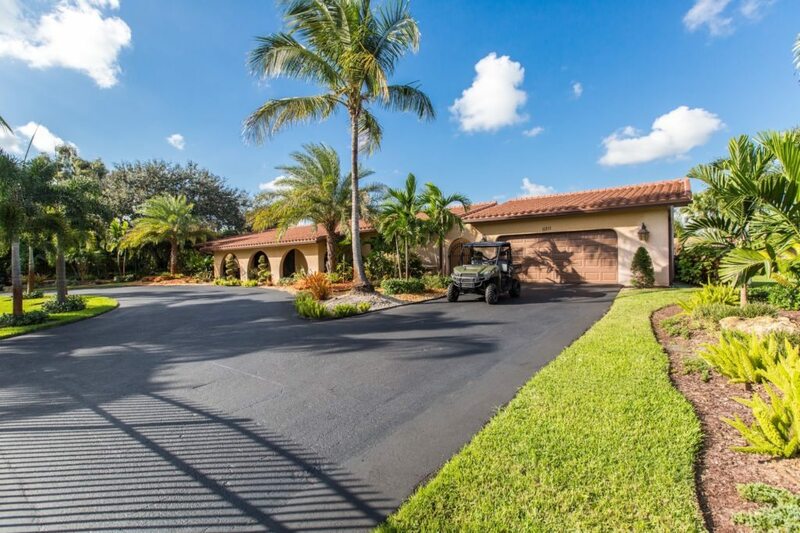 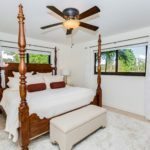 The four-bedroom, three-bathroom home features a 14-stall barn and sits on more than two acres of land in Plantation Acres in Broward County. 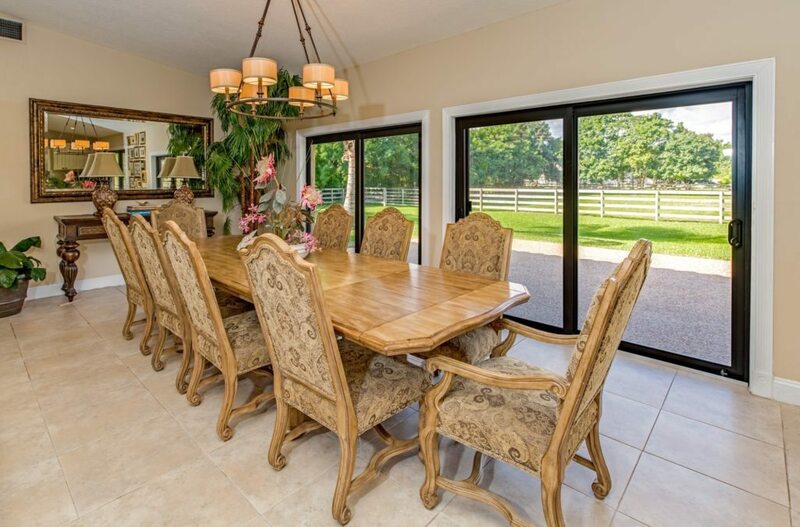 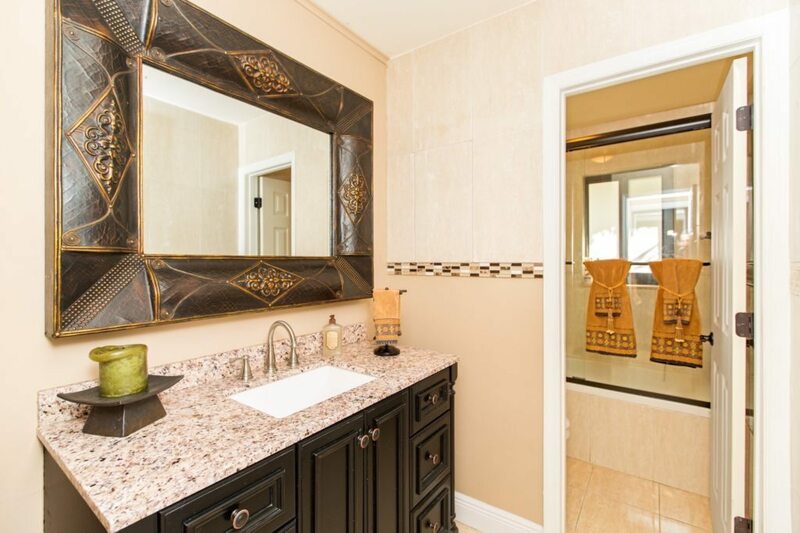 Updated in 2012, the home boasts a split floor plan spanning more than 2,800 square feet. 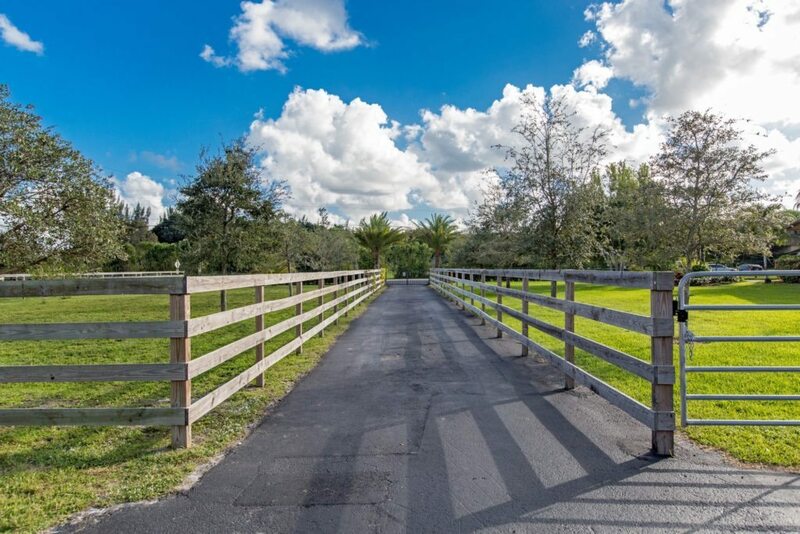 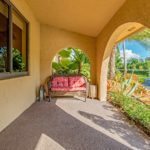 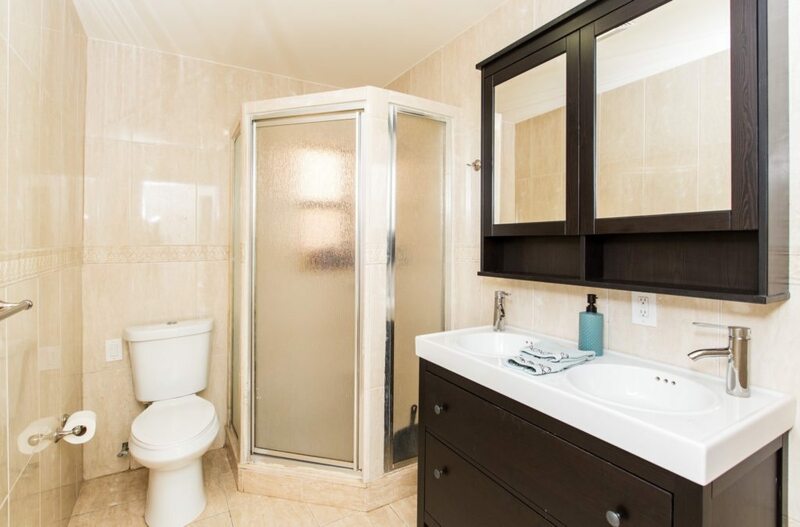 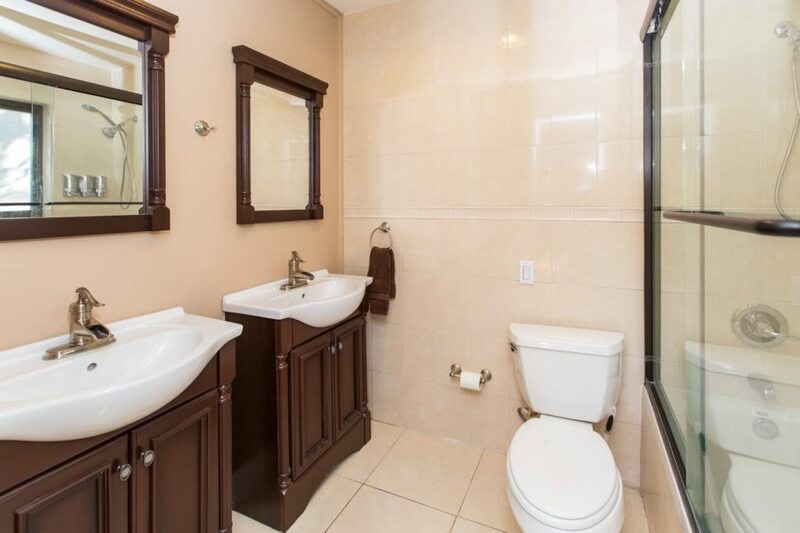 The home has the potential to come with an additional two acres of land for $999,000. 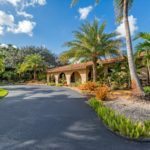 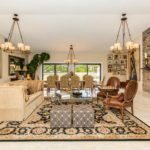 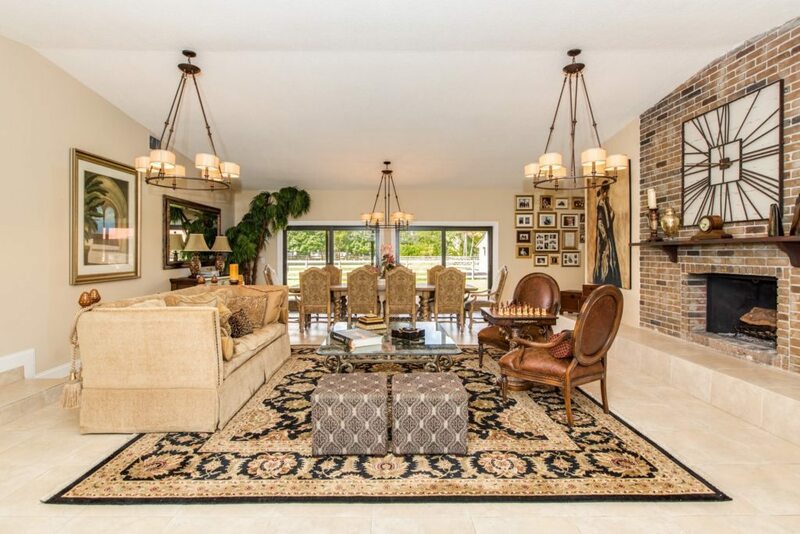 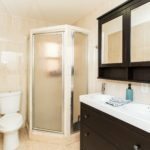 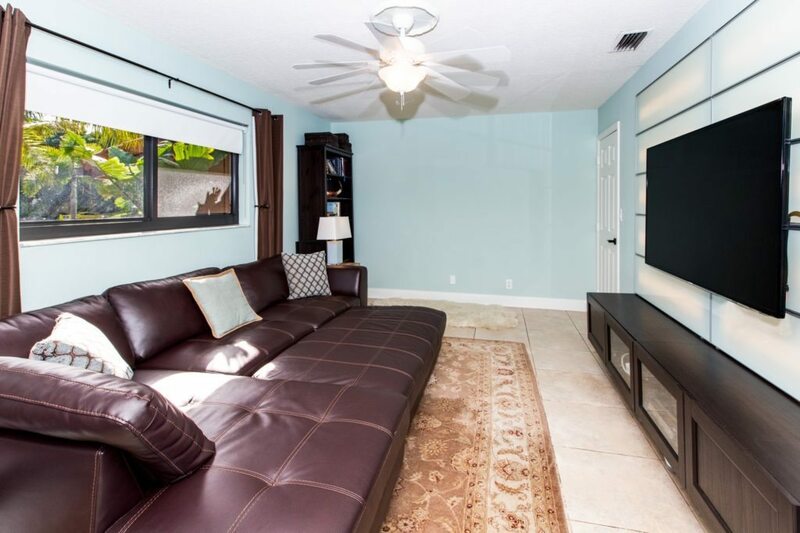 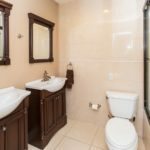 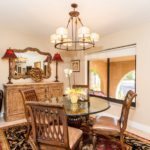 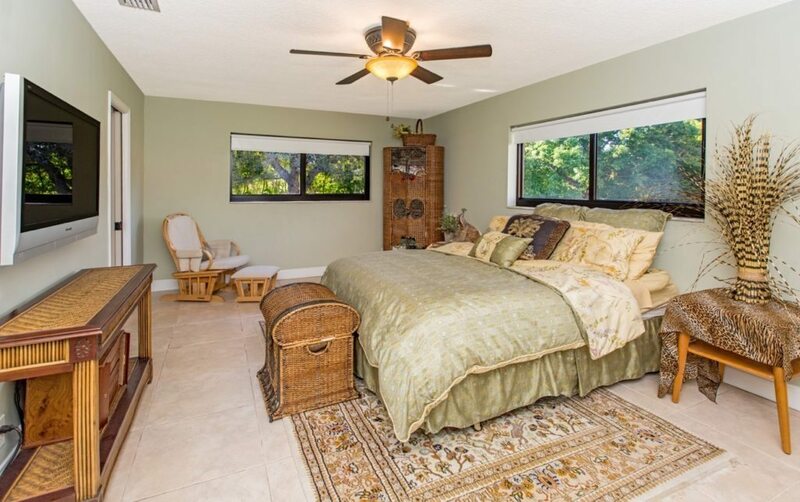 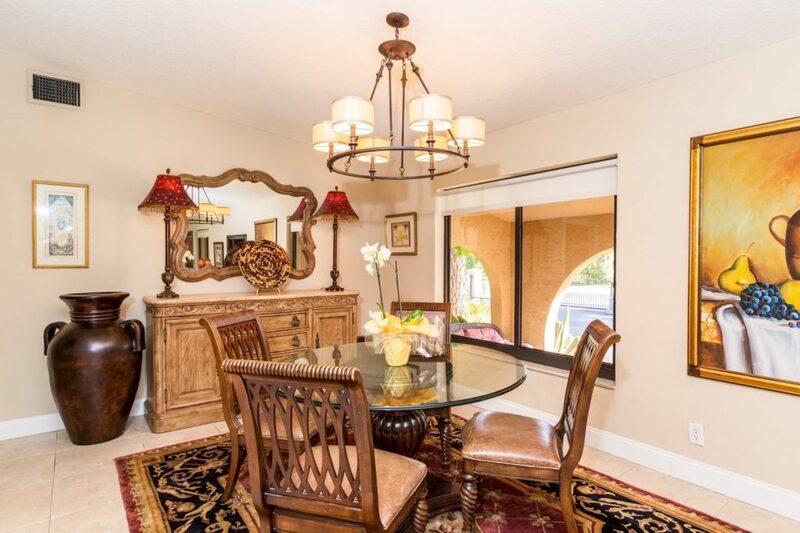 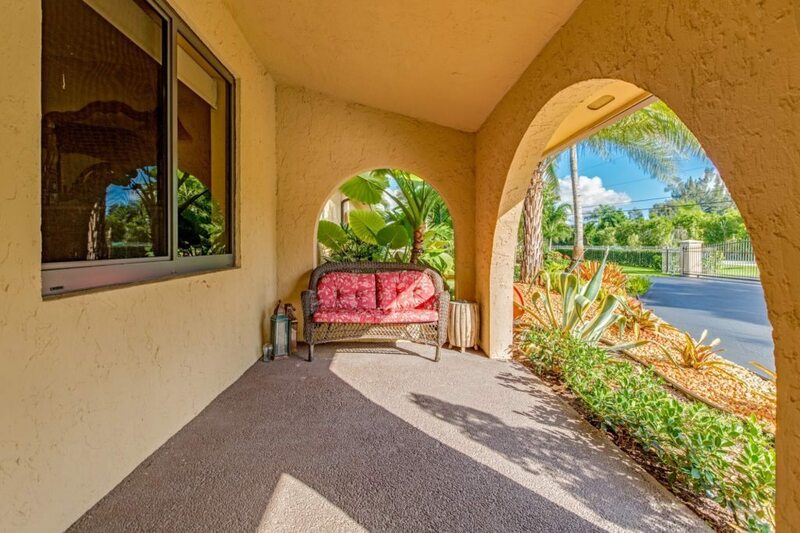 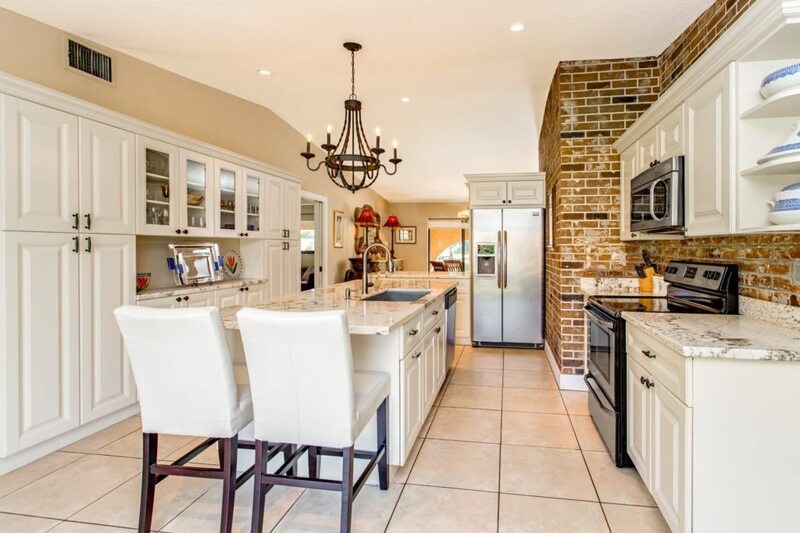 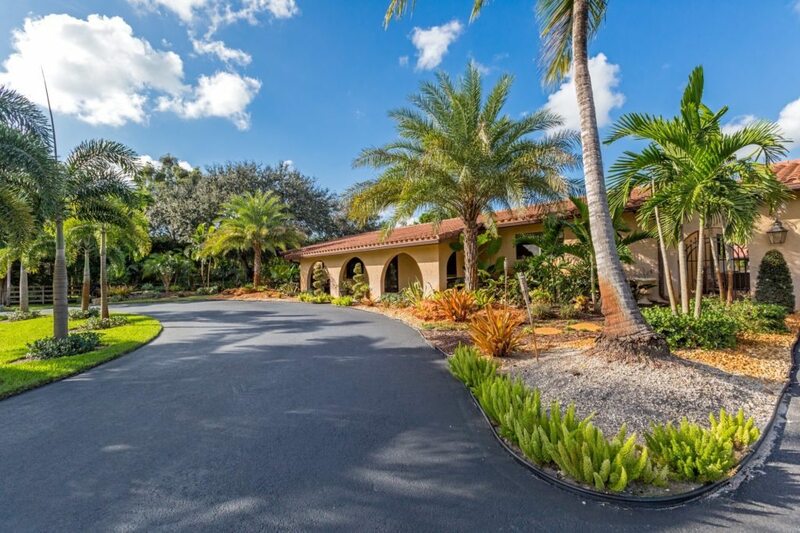 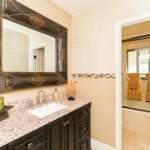 The home at 11311 NW 4 St. is listed for $1.495 million by Samantha DeBianchi.